Twilight new moon contacts are sure to bring out the Volturi in you this Halloween! 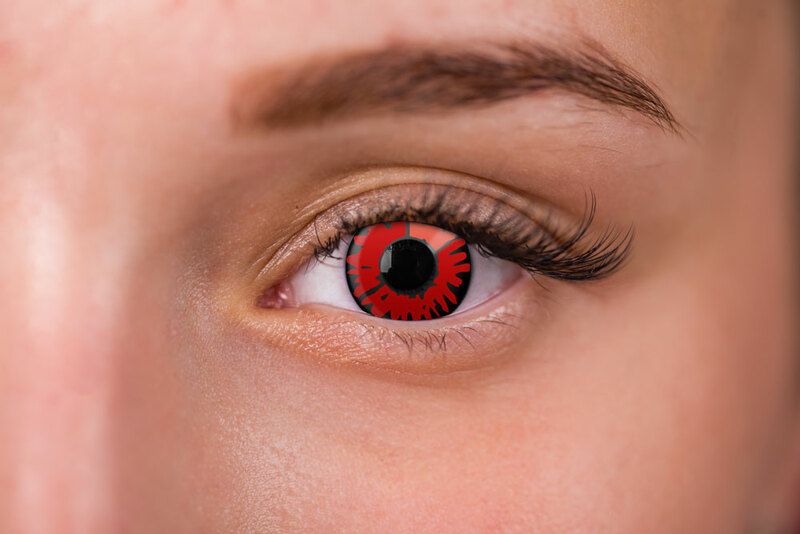 Whether you are dressing up as Aro, Marcus, Caius, Jane, Alec, Renata, Heidi, Demetri or Corin, these volturi contact lenses will add a blood thirsty look to your eyes. Twilight new moon contacts look great on wearers with light brown eyes and feature a red accent in the iris surrounded by a black limbal ring. 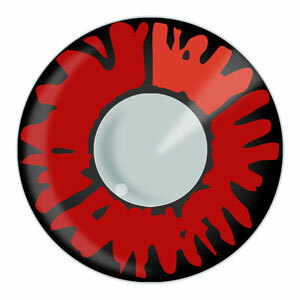 These red contact lenses from Twilight are sure to fend off any werewolves at your next comic convention. If you are looking to relive the experience of Stephanie Meyers famous vampire drama “Twilight”, then these Twilight red contacts are the perfect addition to your Volturi cosplay! Being the most powerful coven in the vampire world, the Volturi have kept the secret vampire society hidden away from the human world for centuries. You can now represent this ancient coven with a realistic, movie quality pair of red contact lenses from the Twilight films. Accurate to the film, twilight new moon contacts will help enhance your costume and have people turning heads. If you are looking for the same contact lenses that Edward Cullen wears, check out our Twilight Golden Brown contact lenses. We specialize in carrying theatrical contact lenses like those from Twilight, and offer the lowest prices allowed by the manufacturer. LensDirect is dedicated to making you look great this Halloween, all you have to do is pick out the new moon contact lenses you like, add them to your cart, checkout, and we’ll take care of the rest! It all begins with a choice. 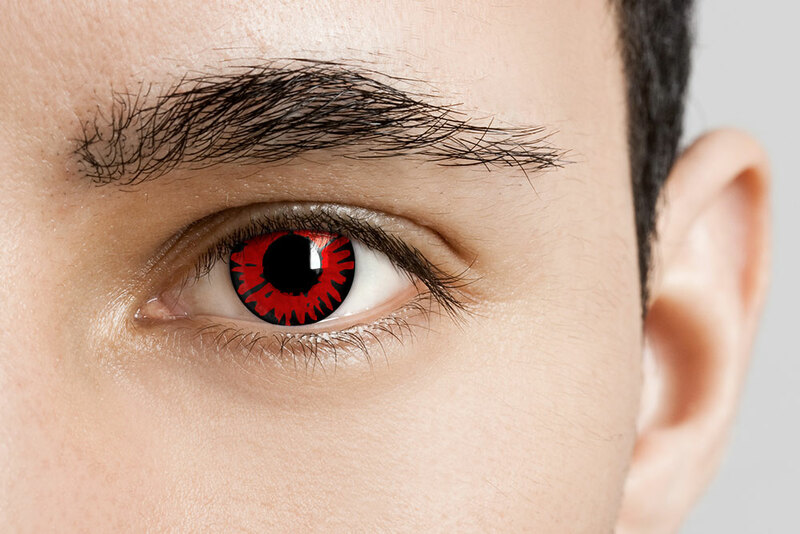 Pick up a pair of twilight red contacts from LensDirect today!